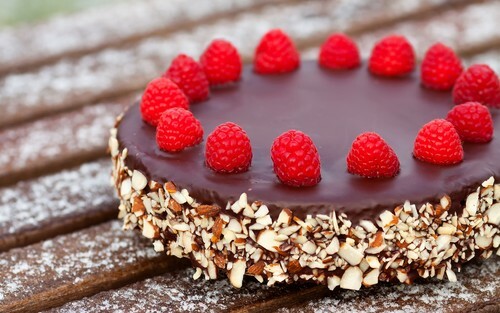 chocolat Cake. . HD Wallpaper and background images in the chocolat club tagged: photo chocolate dessert sweet cake. This chocolat wallpaper might contain banane split, banana split, petit gâteau, cupcake, divisé, and split.